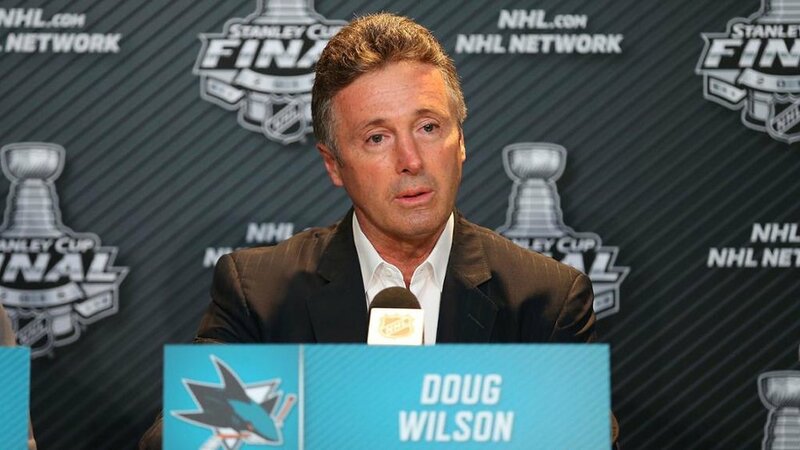 The San Jose Sharks have been climbing the ranks since the calendar turned to 2019 and GM Doug Wilson is believed to be in the market for some more fire power with the trade deadline two weeks away. With San Jose’s top two lines producing plenty of offence, adding another goal-scorer to play alongside Thornton would further deepen the roster as the Sharks aim to battle for the Stanley Cup this spring. However, if they fail to add a winger by the deadline, the Mercury News suggests Kevin Labanc will be the reason why. Labanc has picked up six points in four games since the All-Star/bye-week break and if he keeps up his production, it might keep Wilson from adding someone to take over his spot. The Sharks have been linked to Ottawa Senators winger Ryan Dzingel and Carolina Hurricanes power forward Michael Ferland, among others. Both rank on TFP’s Top 30 Trade Watch List. Meanwhile, it had been reported the Sharks were exploring the market for a veteran backup goaltender, such as Edmonton Oilers netminder Cam Talbot, but the Mercury News suggests the team is more likely to stick with Aaron Dell between the pipes to backup starter Martin Jones.